In his first book, Dancing on a Stamp, Garnet Schulhauser recounts how his life changed dramatically one day in 2007 when he was confronted on the street by a homeless man named Albert (who was actually a wise spirit in disguise�an emissary from the spirit world). 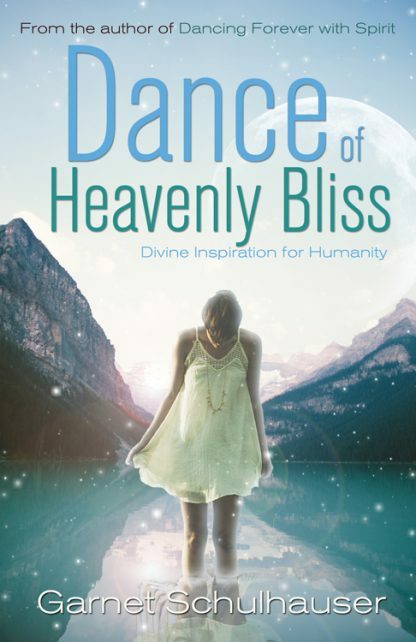 Dance of Heavenly Bliss is the third in the series and was written to instill in humans the urgent need to discard their negative emotions and embrace love and compassion for one another, for Mother Earth, and for all the creatures who share our planet. It reveals that we are all eternal souls traveling on unique journeys on Earth designed to help us grow and evolve as souls. And when our physical bodies perish we will all return to the spirit side where we will be welcomed back with unconditional love, as we eagerly plan the next steps in our evolution.